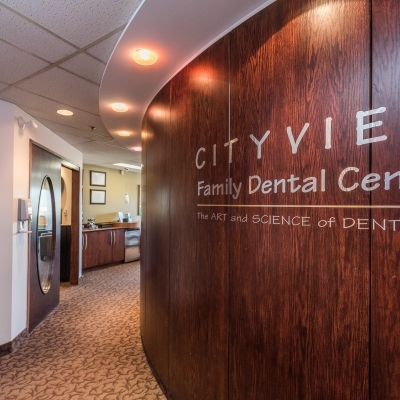 At Cityview Family Dental Centre, our dentists and support team are dedicated to the smiles of the Ottawa community! We put your family first! 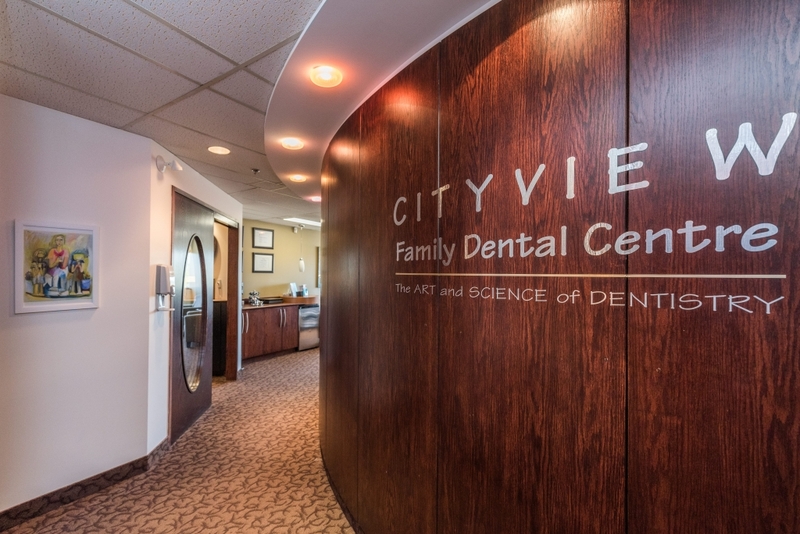 At Cityview Family Dental Centre in Ottawa, we know that the smiles of your loved ones are the most important thing in the world. 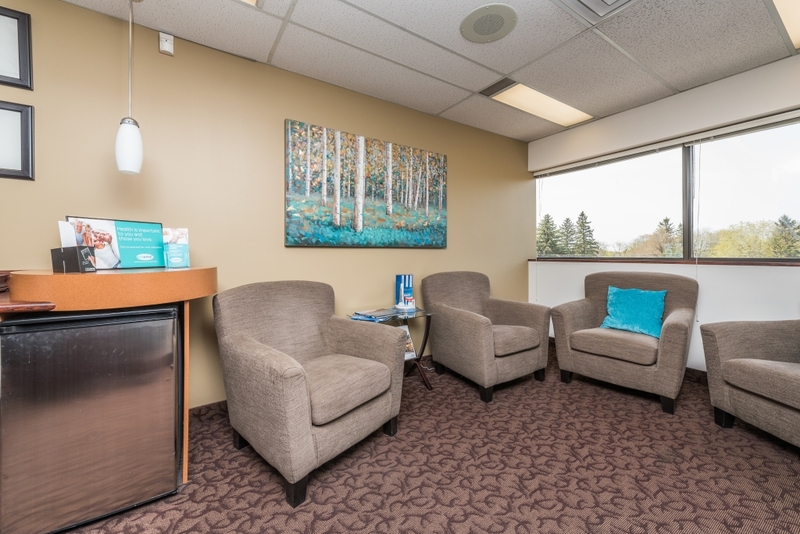 We offer a wide range of dental services, including hygiene, restorative, cosmetic and sedation options all under one roof. 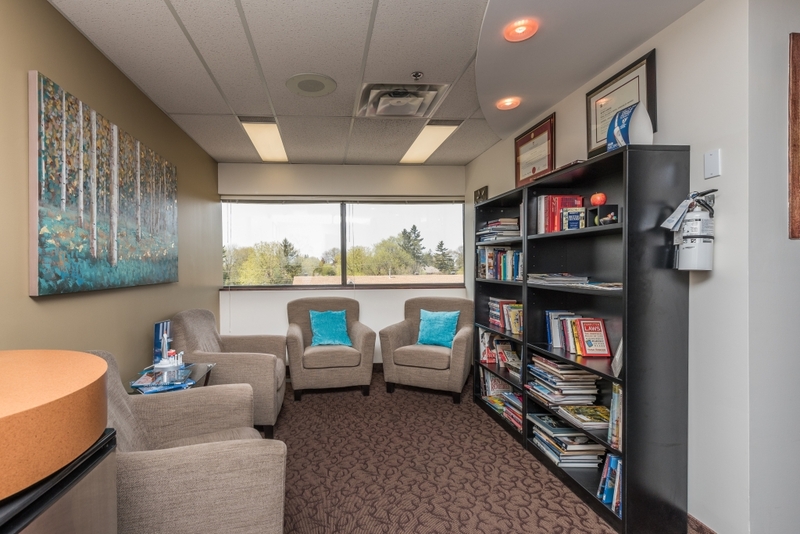 Conveniently located by the Ottawa Airport, Cityview Family Dental Centre serves the Nepean, Ottawa and Algonquin College community. 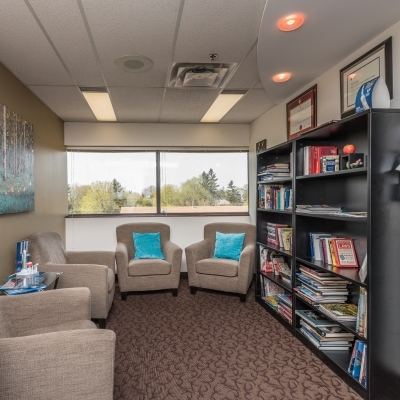 If you live in West-Ottawa, please contact our office to become a patient today. We know that each and every patient is different. 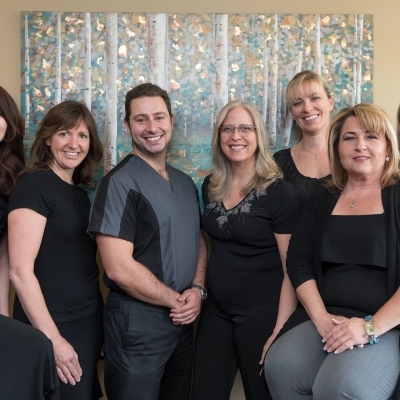 That is why we have a team who will create a customized treatment plan for you. 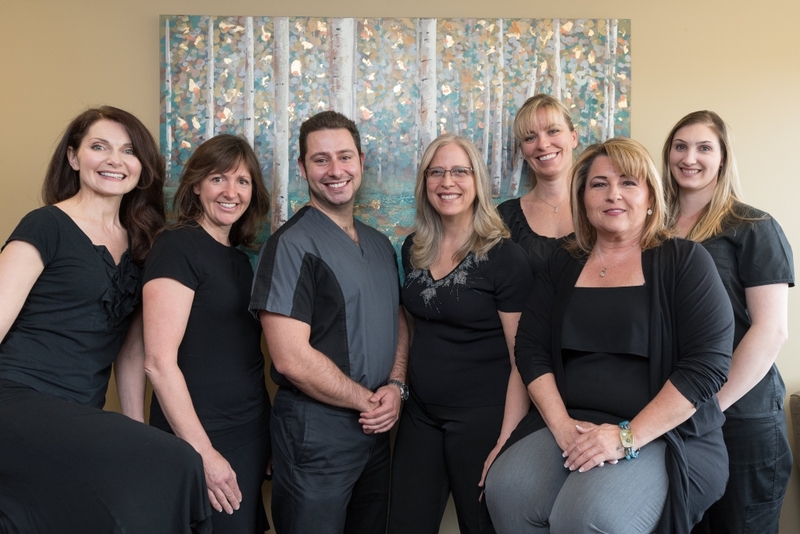 Whether you are coming in for a hygiene appointment, or would like to change the look of your smile with teeth whitening, we can customize your treatment plan. We have digital x-rays and computerized scheduling systems for your convenience. When you come in for your first oral health exam, we will take digital x-rays of your smile. 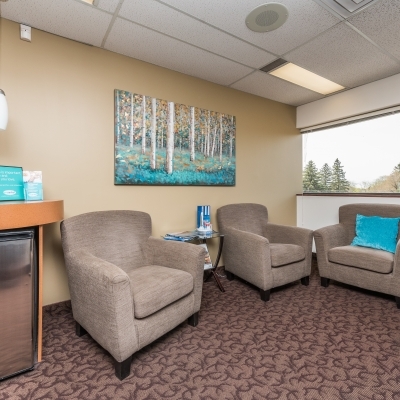 From there, your dentist will perform a full oral health exam. We will then be able to store your records digitally, and advise on your options for dental care.